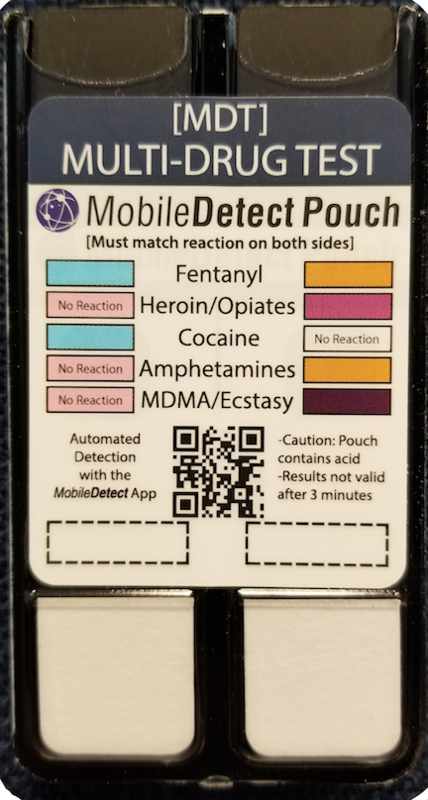 Test MULTIPLE DRUGS including: Fentanyl, Heroin/Opiates, Cocaine, Amphetamines and MDMA/Ecstasy safely with NO MESS! 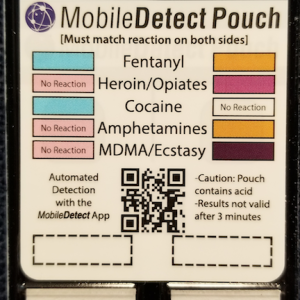 Ordered and shipped in box of (10) test kits. No explosion hazards, or injuries resulting from broken glass protruding through the plastic bags in a traditional NIK kit. Can achieve results by swabbing outside of packaging, reducing the potential for inadvertent exposures. 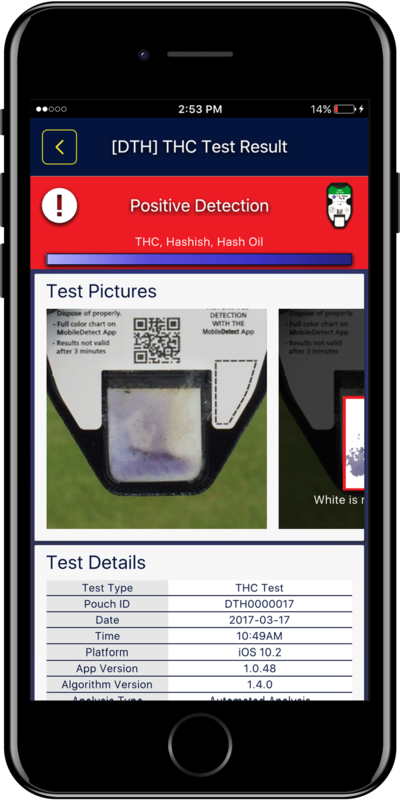 FREE APP immediately reads results and creates detailed PDF report of the test that can be shared via email or messaging. 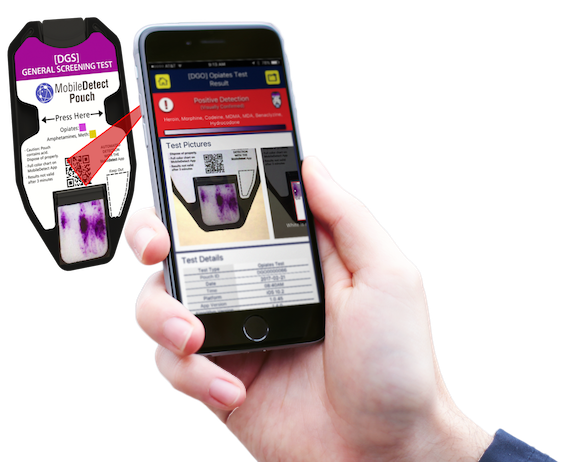 The reports can be edited with additional notations and photographs by the investigator, also ability to geolocate the the location of the scanned test. 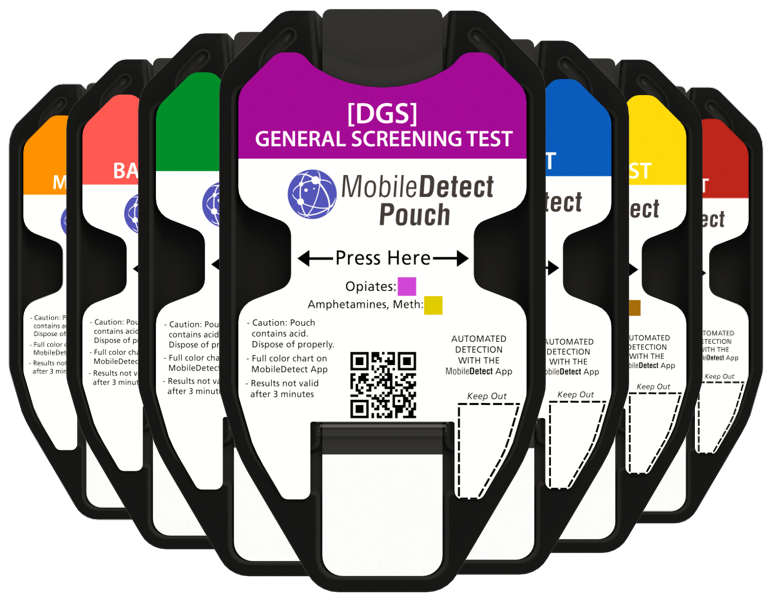 They are very similar in cost to traditional NIK test kits.